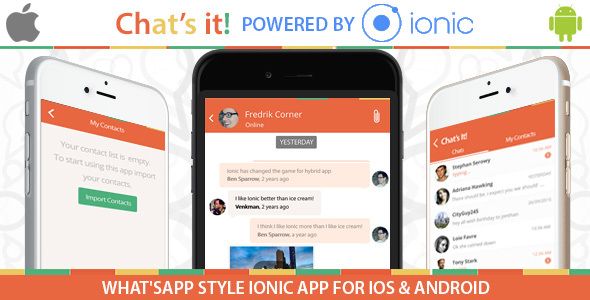 This application has every thing what you need in IONIC App, this app is NOT a template nor a basic component , this is full fledge Whats-App Chat Code, with tons of component integration along with socket.io and has every thing what you need. This app is a SUPER SET of all hybrid apps found on market. The slot machine framework is completely game ready. It contains: - Sounds; - Well documented Scripts (C#); - Animation; - Shader; - Materials; - Prefabs in many combinations; - Textures with extra skins (Diffuse and Normal maps) and the Source FBX file. 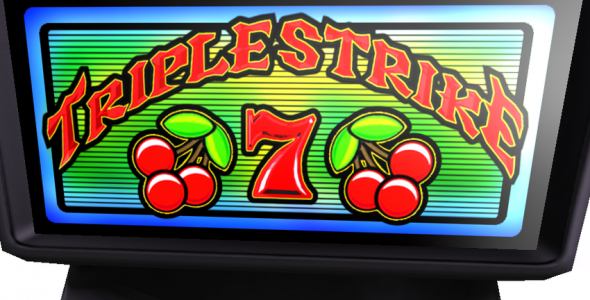 It's easy to make your custom slot machines or/and skins in no time! 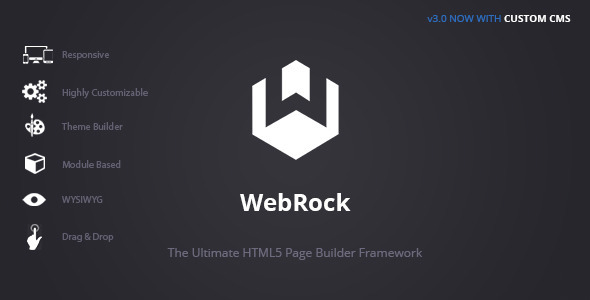 WebRock is the ultimate drag & drop HTML5 Page Builder Framework with WYSIWYG Editing, making it an invaluable asset for every developer.